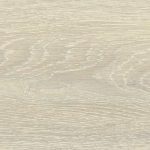 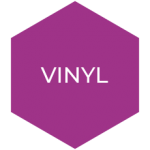 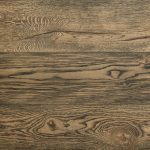 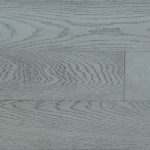 Select your desired vinyl plank product. 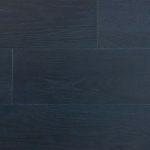 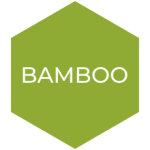 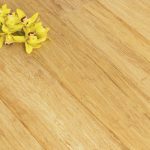 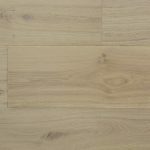 Select your desired bamboo floor. 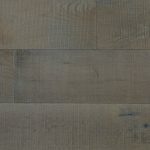 Please select your installation choice. 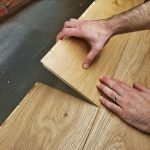 Would you like your floor to be floating or glue down? 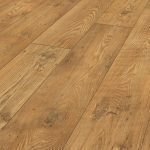 How many areas require new flooring? 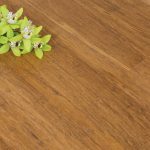 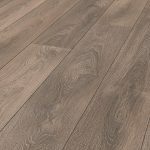 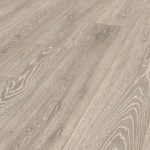 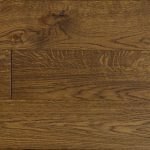 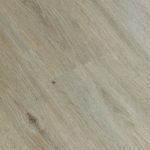 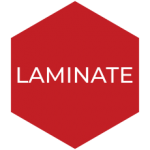 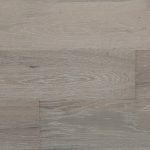 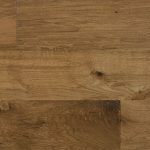 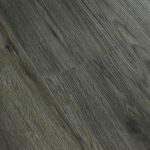 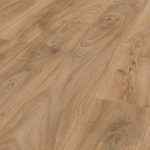 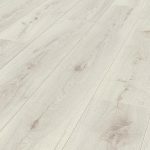 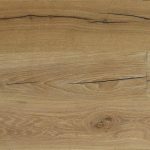 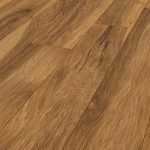 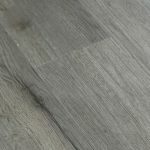 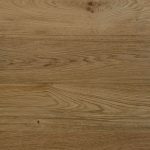 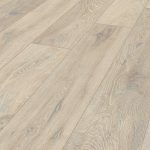 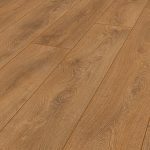 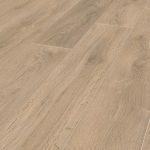 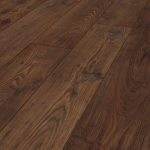 Select your desired laminate floor. 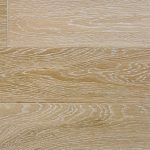 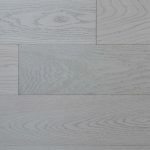 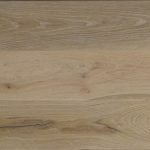 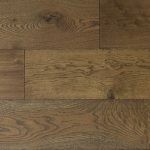 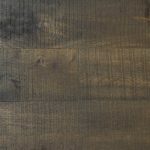 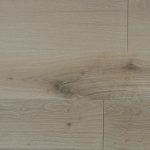 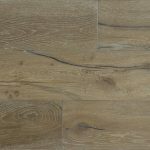 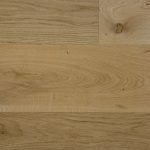 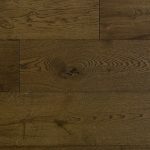 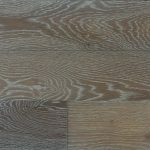 Select your desired timber floor. 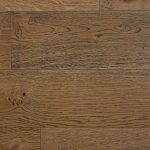 Pricing shown is indicative only and subject to a final measure and quote. 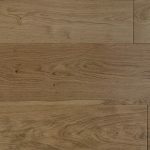 We are more than happy to provide a final quote at your request. 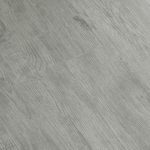 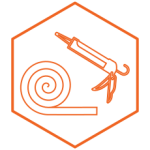 Product pack sizes varies up to 3.2 m2 per pack. 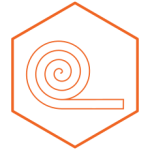 - Only full packs can be ordered.